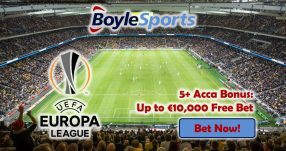 You are here: Home / Free Bet Bonuses / Mobile Bonuses / Parlay Bonuses / Soccer Betting Promotions / Specials Bonuses / Sportsbook Bonuses / Sportsbook Promotions / Tournament / Win £250,000 with Paddy Power’s Premier League Jackpot! Win £250,000 with Paddy Power’s Premier League Jackpot! Get your hands on a quarter of a million Pound prize with the season-long Premier League Jackpot! 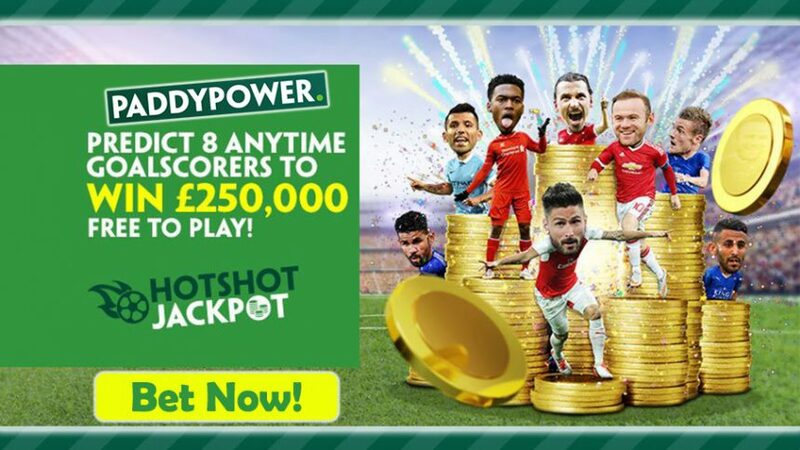 There’s nothing quite like the Paddy Power’s Hotshot Jackpot that can see you scoop a whopping prize of £250,000! The Premier League Jackpot tournament is completely free to enter, which means that you can win a 100% profit! 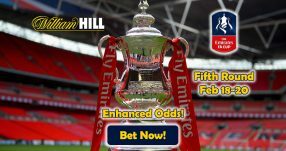 The tournament consists of eight rounds during the 2016/17 season, and Paddy Power will announce what matches qualify for the grand prize of £250,000! 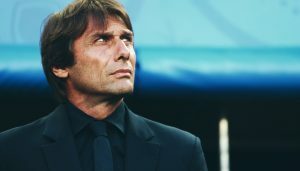 After you know the select game for the Premier League Jackpot, all you have to do is pick 1 player (Anytime Goalscorer) to find the back of the net. Select the right goalscorer during each of the eight rounds to win the Premier League Jackpot! There’s also a Consolation Prize that’s worth £2,500 per round – this is awarded to the punter that has the highest number of Anytime Goalscorer winners in that particular round of the Hotshot Jackpot. And on top of that, 10 players that have the most winning selections during each round will receive a bonus of £25 in Free Bets! The Premier League Jackpot campaign runs until the end of the 2016/17 season in the English top flight, which is set to end on May 21, 2017. But make sure to predict the correct goalscorer in each of the eight rounds to win the massive £250,000 prize! Note: the Premier League Jackpot is open to UK and Republic of Ireland residents. The great thing about the Hotshot Jackpot is that each round will increase by £25,000 in prize money if the jackpot is not won in the previous round, so by the end of the tournament you could be pocketing far above the original £250,000 prize! 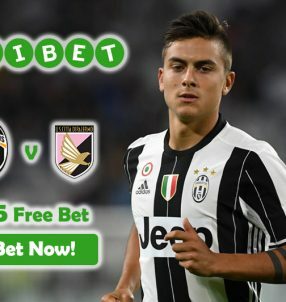 Predict eight correct Goalscorers to win the Premier League Jackpot worth £250,000! Win £250,000 with the Premier League Jackpot!